What do you juggle every day? The school drop off line. Dinner. The ever growing pile of laundry. Walking the dog. The demands of work, life, family, and friends. As busy women we need to balance it all. And if you are anything like me, your own personal balance and well being often ends up at the bottom of the list. But as we juggle the demands of our lives and families, we need to make sure that we are in balance so that we can keep all those balls in the air. Easier said than done, right? Achieving your own personal balance is possible, but it is something that you need to work on every day. You can do it with a few small steps and a little tool to help you keep track of it all - a free printable Wellness Journal. This wellness journal will help you to find that balance by reminding you of the little things that you can do each day to achieve your personal wellness goals. Maybe it's drinking more water or eating more vegetables, or finding a few minutes of "me" time in your busy day. Whichever goal you need help with, this journal will help you track your progress along the way. So what are the keys to finding that balance? It's about taking care of both your mind and your body so that you can take care of yourself (and everyone else). On this easy to use journal page, you'll find prompts & checklists for both your mental and physical well being. On the wellness journal page, you'll find 5 lines to record your positive thoughts for the day. I challenge you to fill them all in every single day. Without a positive outlook and a willingness to embrace the good in every day, you will never achieve balance. Do something for yourself every day. It can be as elaborate as a girls' night out or as simple as a piece of chocolate. Just find 5 minutes to do something that makes you feel happy and complete. Reflect on your day - what went right, what you would like to change, what you want to remember. Spending a few moments looking back each day will help you prepare for tomorrow. The other half of the mind body balance is making sure you are taking care of your physical well being. The printable wellness journal will help you keep track of your goals and achievements. Staying hydrated is my weak spot. I'm challenging myself to drink 8 servings of water every day, and you can too. 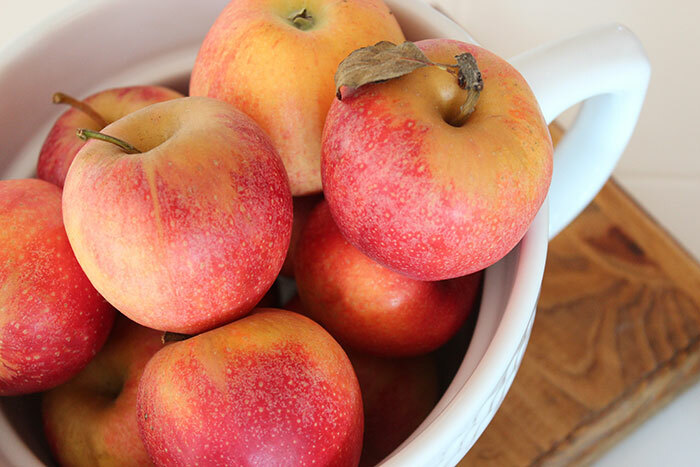 Making sure you're eating the recommended amount of fresh fruit and vegetables is key to health and wellness. Track your intake with the easy check boxes on the journal page. Whether you run, do yoga, or chase the kids around the playground, getting up and moving will help you feel better all over. Log your exercise time and activity each day. 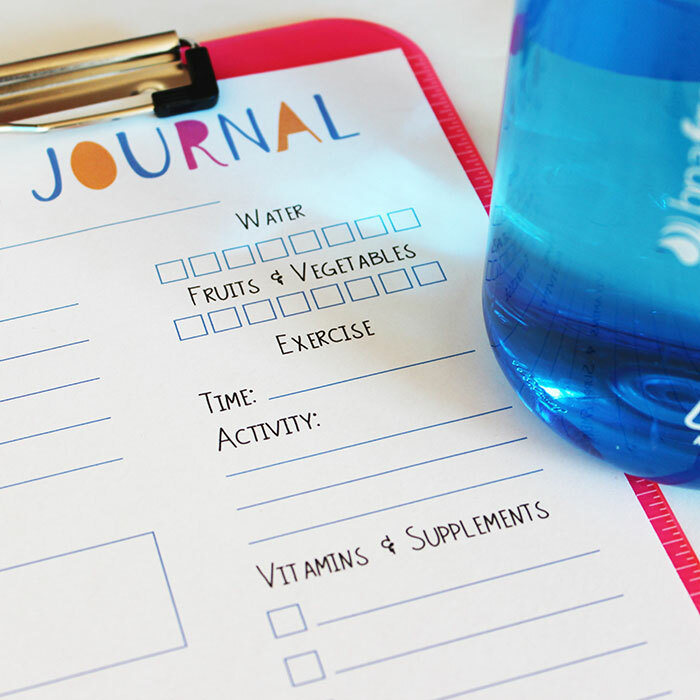 The wellness journal page also includes a place to record any vitamins or supplements that you take each day to support your nutritional gaps and to achieve your health goals. 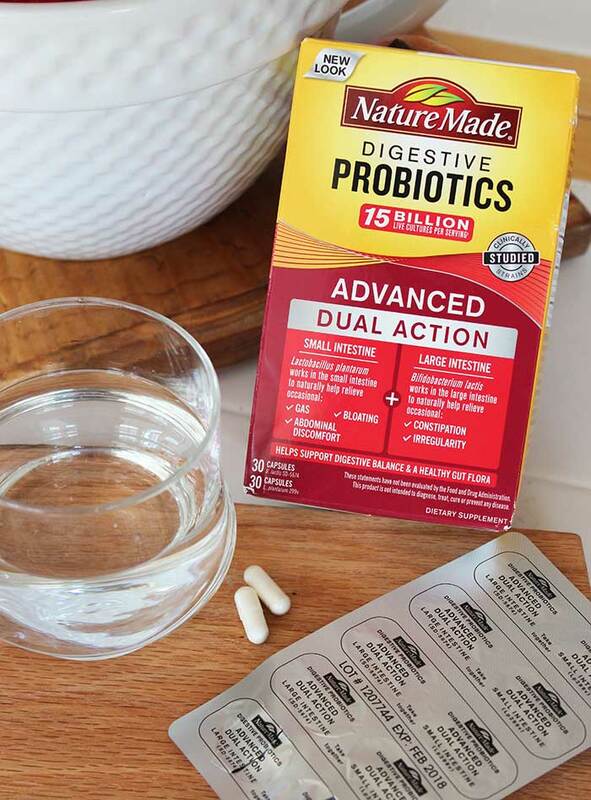 Nature Made® vitamins and supplements are easy to find on my regular trip to Walmart, where I can grab them in the vitamin aisle while I'm shopping for everything else that my family needs. 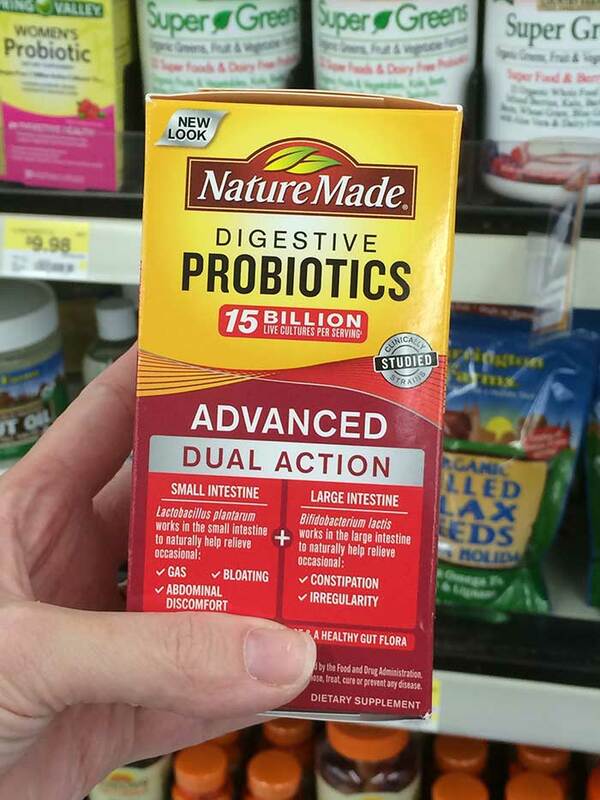 And of course with Walmart's everyday low prices on Nature Made® items, it's easy to stock up and save. Are you ready to find your mind body balance? 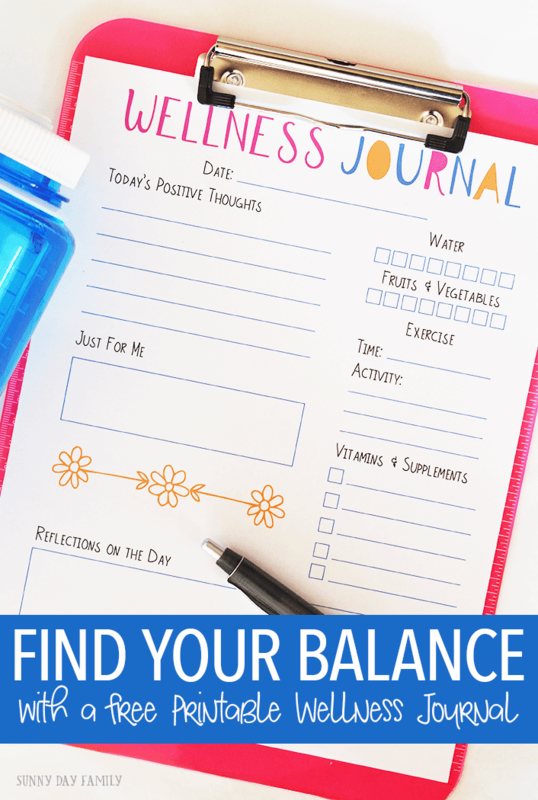 Download the free printable wellness journal by clicking the button below. Visit https://www.healthyhabitbuilder.com and join the Nature Made® Healthy Habit Builder program where you can get motivation and tips around your specific health goals.